Her debut album Only self released online, and via a heart shaped diamond USB stick by DIY label Howling Owl Records, and more recently the Lagata EP that has led her to be featured in Dazed and Confused, Wire, and i-D magazine; the latter of which premiered the beautiful Akinola Davies JR directed video for Marks Of Worship – a stunning five minutes piece of murky ambience dominated by a Whatsapp sermon sent from a Nigerian Aunt. Tommy marks Klein's deepest plunge yet into the 'deep, dark ocean' of her musical imagination on her Hyperdub debut. 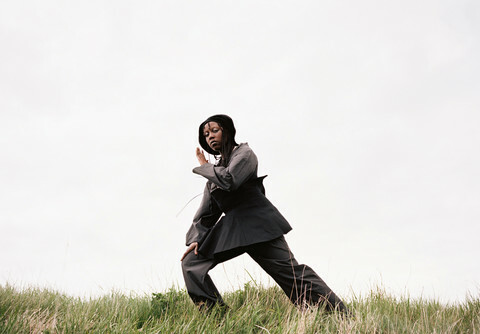 On Tommy her vocals play with fifties-esque melodies before switching to familiar tones akin to Brandy and Rodney Jerkins, her live voice and live piano playing, filtered through hyper glitchy and looped production with an loose, internal logic; cutting from angular atonality to pockets of skewered harmony. Tommy also steps things up in conceptual terms. 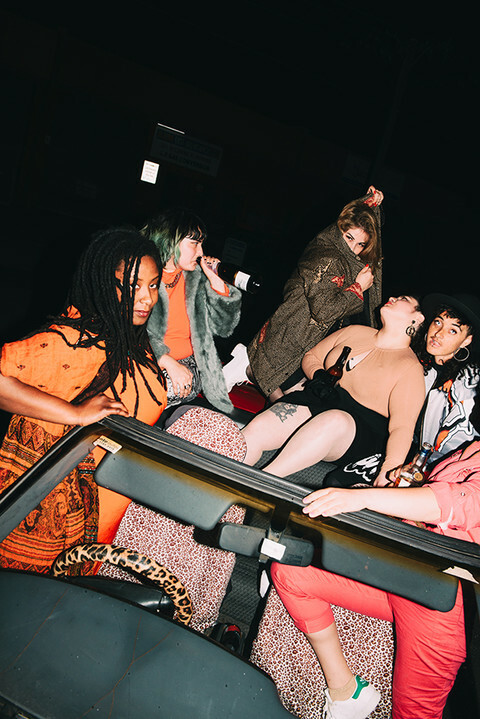 Its eight tracks are broken down into acts that are rooted in themes of vulnerability, sisterhood and death, threading the chaotic sonics with modern operatic undertones and a Shakespearean sense of tragedy. There's a lot of bluster about originality in contemporary UK music and what rises from the noise here is a creative voice who, by her very nature plays with the construct of what pop is. This event is organised by Papaphillia and presented in association with Liquid Architecture.